Where to Eat, Shop, etc. 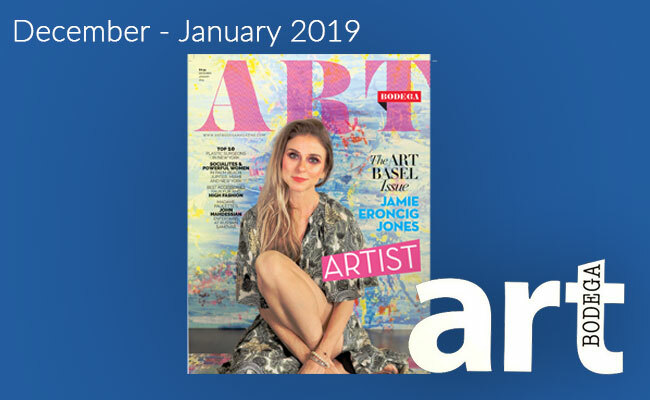 Art Bodega Magazine is a bi-monthly publication for the high-end Latin consumer that combines editorial content, celebrity news, as well as a guide to the latest hotspots and fashion trends. To obtain a magazine just add in multiples of $4.00 Example Given: 1x$4.00= $4.00. Subscribers receive exclusive benefits such as invitations to prestigious events, as well as special rewards and prizes including jewelry, clothes, shoes -- and much more!